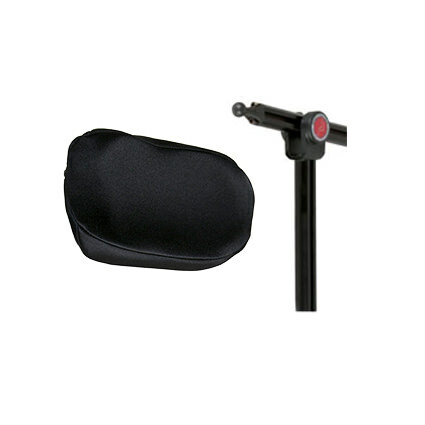 Jay Whitmyer plush pro single pad headrest system is ideal for tilt or reclines, accepts additional lateral and anterior supports, and is easily adjustable to adapt with clients as their needs change. 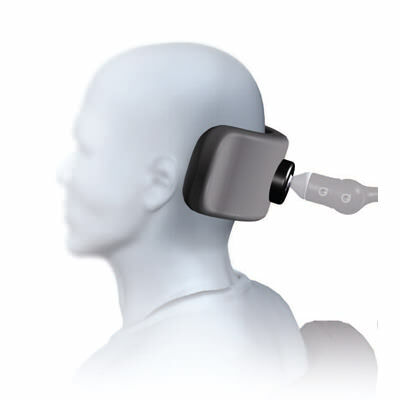 Plush headrest system provides posterior support with a high degree of comfort and safety. 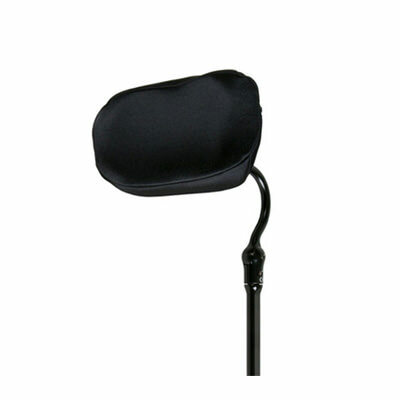 This basic wheelchair headrest is curved, single pad wheelchair headrest for posterior head support. Hardware options: Pro mounting hardware is available to accommodate a spectrum of client presentations and functional needs. Pro mounting hardware is extremely durable option with maximum anterior adjustability and pediatric and adult sizes.